The original date of October was delayed because of a shipping crisis (so I’ve been told!). 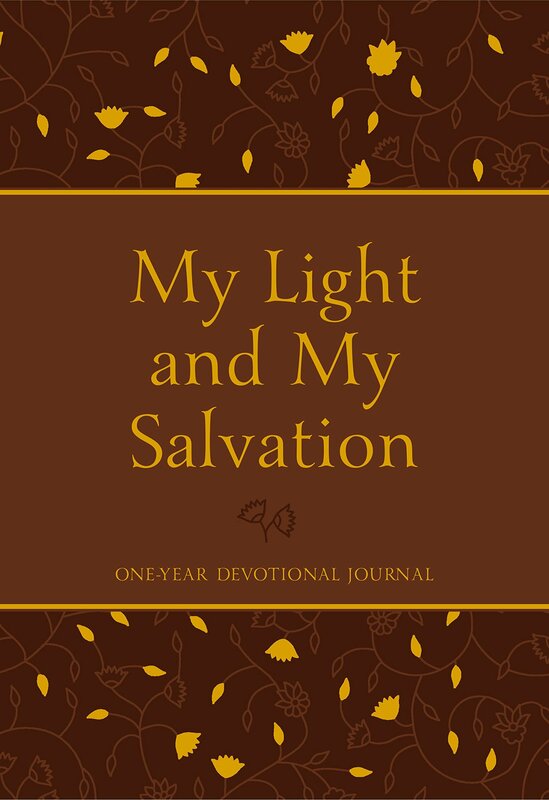 The book is a beautifully designed 365-day devotional journal with room to write down your own thoughts and prayers. Of course it makes a great Christmas or birthday gift.